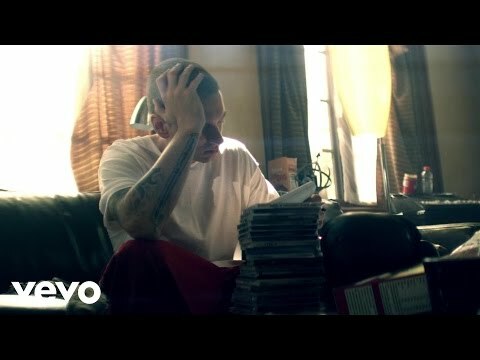 See the full Lighters ft. Bruno Mars lyrics from Eminem. Lighters ft. Bruno Mars lyrics belongs on the album Bad Meets Evil - Hell:The Sequel. Learn every word of your favourite song and get the meaning or start your own concert tonight :-). Rate this song's lyrics. Uploaded by Genny. Use it for personal and educational purposes only. Listen to these sick beats by Eminem. Related Lighters ft. Bruno Mars lyrics. erigga monkey kill monkey ly..
what makes you beautiful nut..
anup jalota dhona tha man bh..
hugot song by skusta clee l..
she leaves me breathless, al..
you are the great and mighty..
hallelujah jesus christ has ..
julie durden this world is y..
solomon lange, wonderful is ..
yvonne chakachaka – i’m ..
as we stand before your thro..